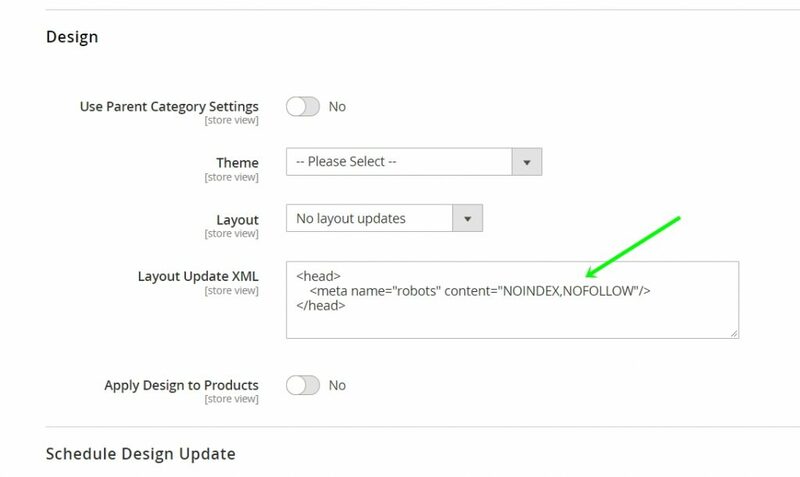 How to hide a specific category from Google Index in Magento 2? Previous Previous post: ReactJS: Create your first react app. Next Next post: Connection timeout with MySQL database.